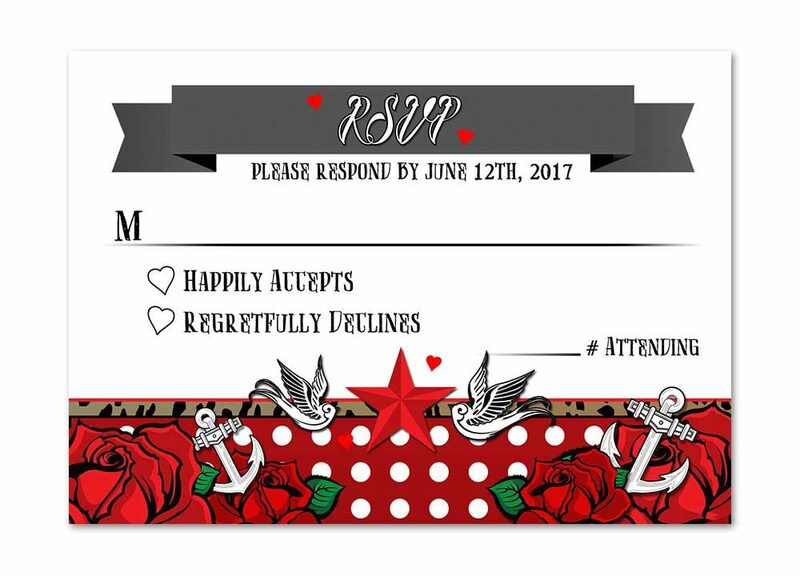 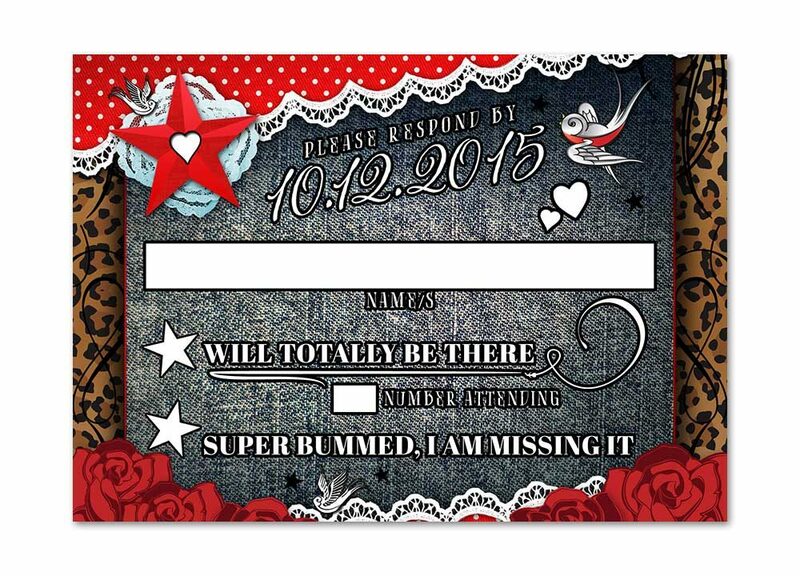 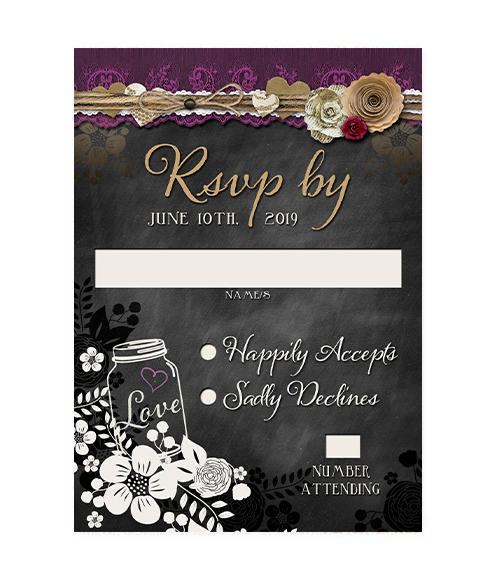 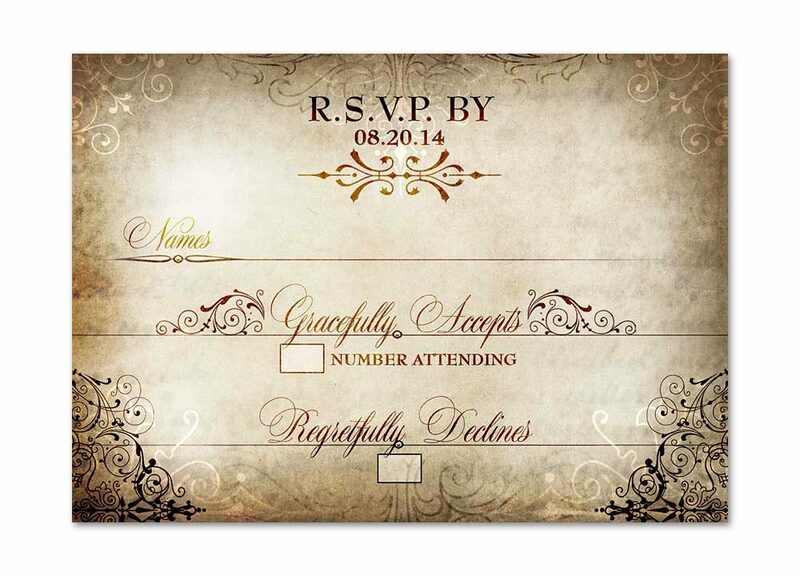 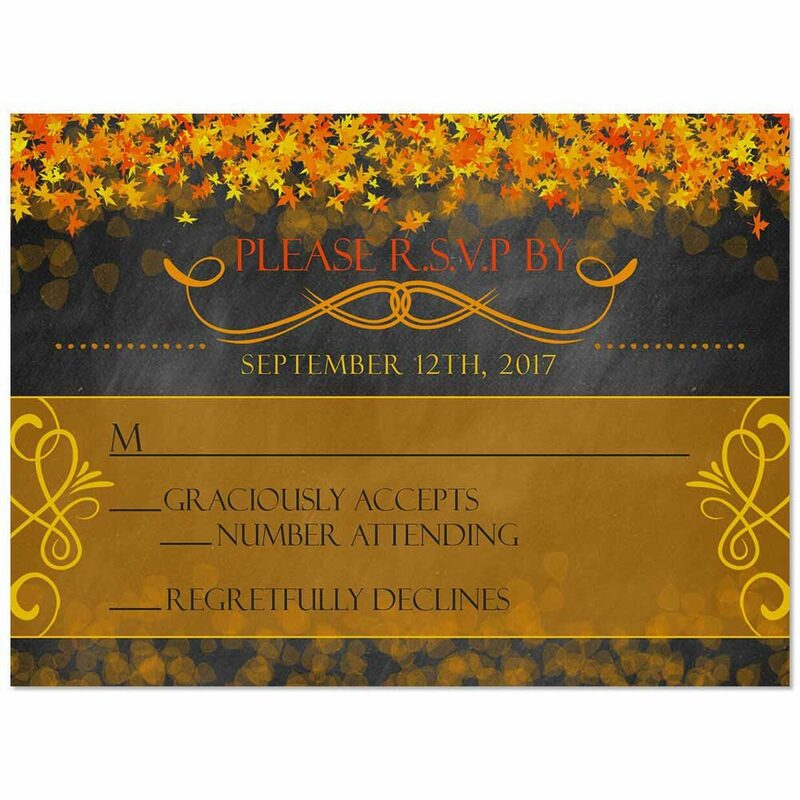 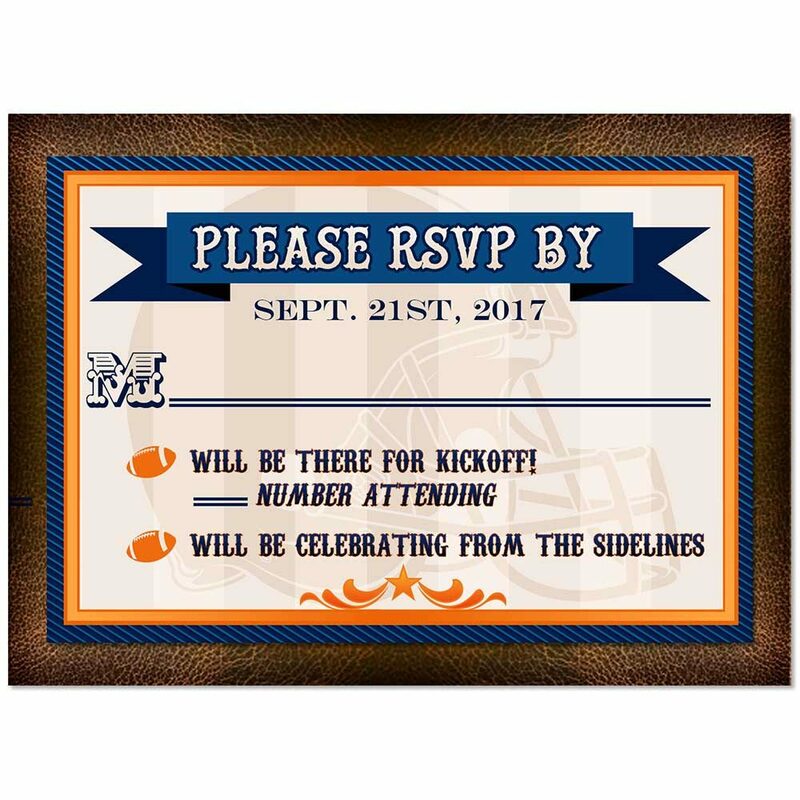 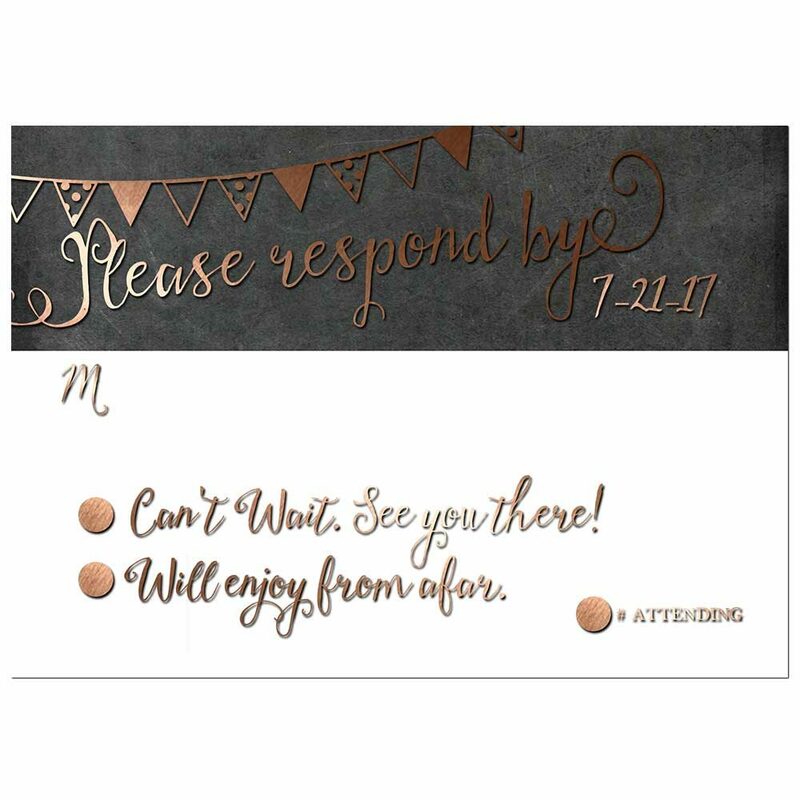 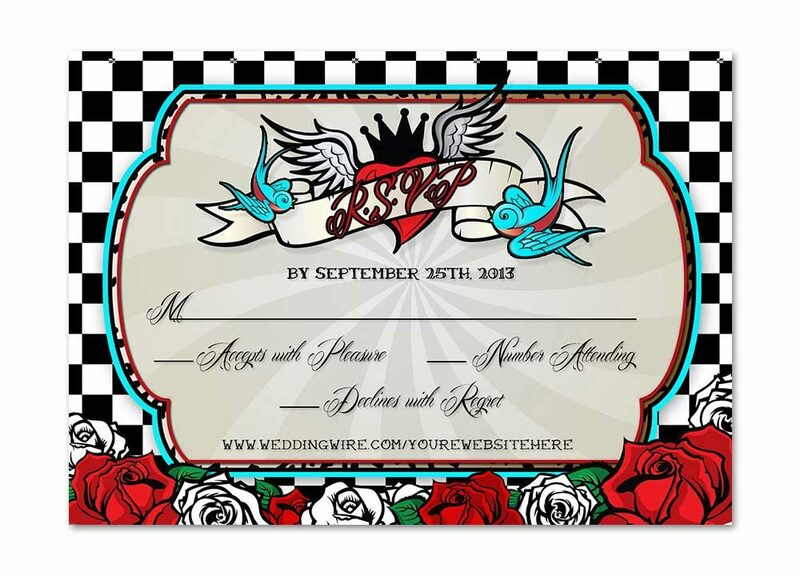 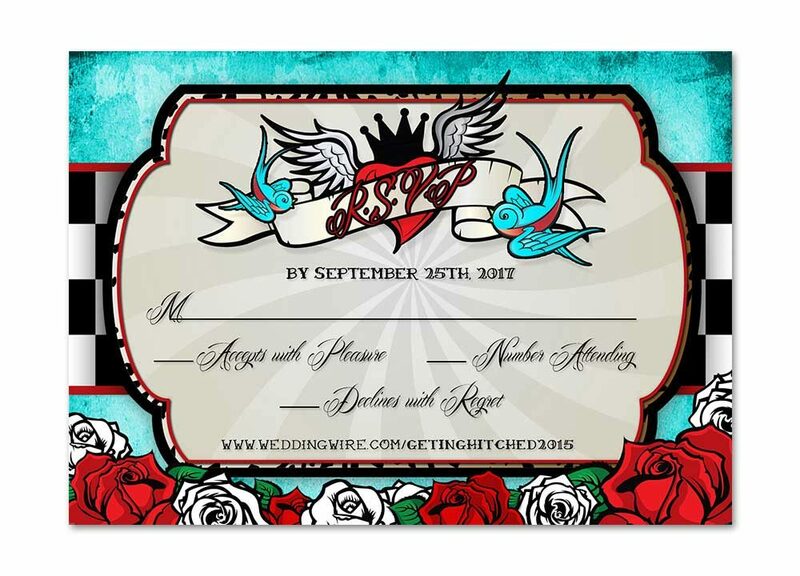 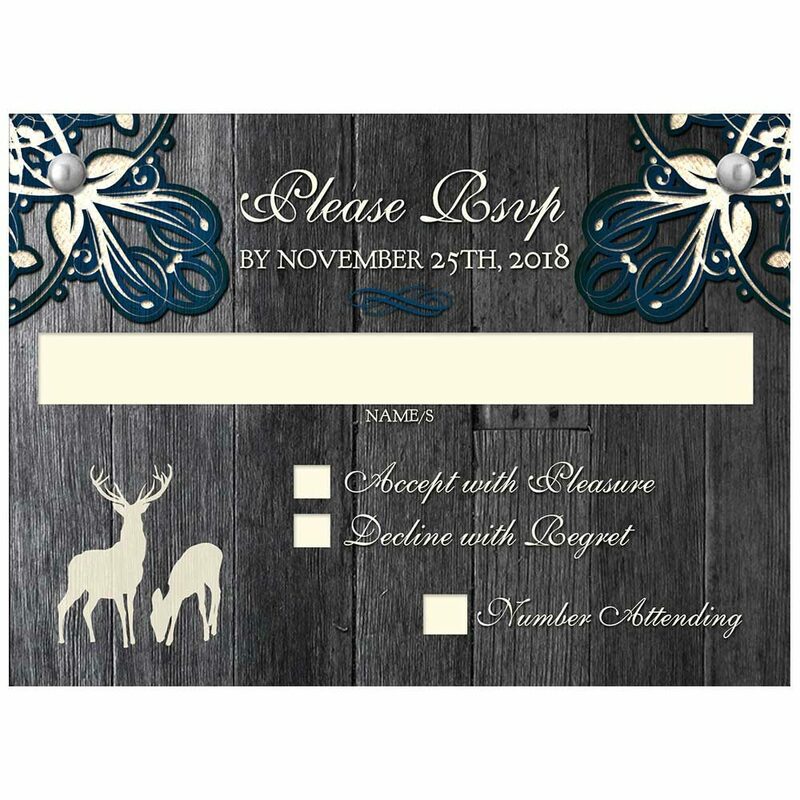 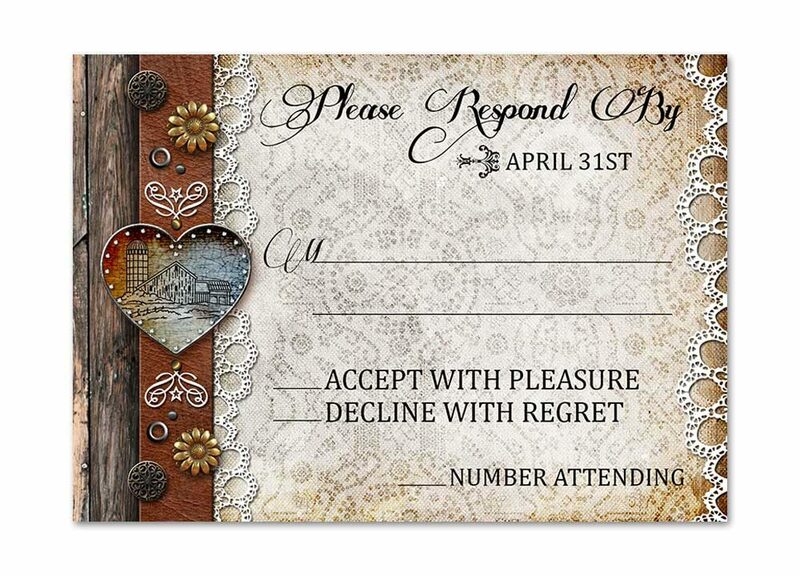 Industrial chic wedding rsvp response cards for that wedding with a twist! 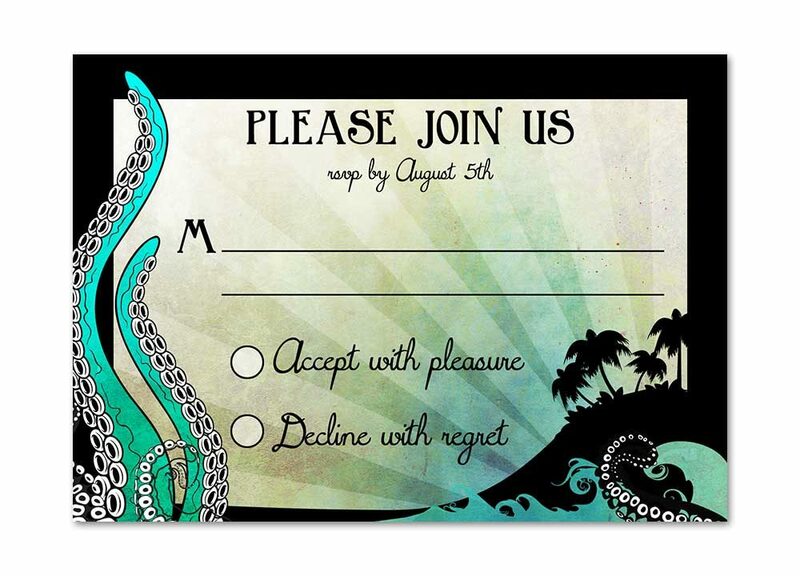 These Rustic Beach Wedding RSVP Cards feature colors of green and subtle blue hues. 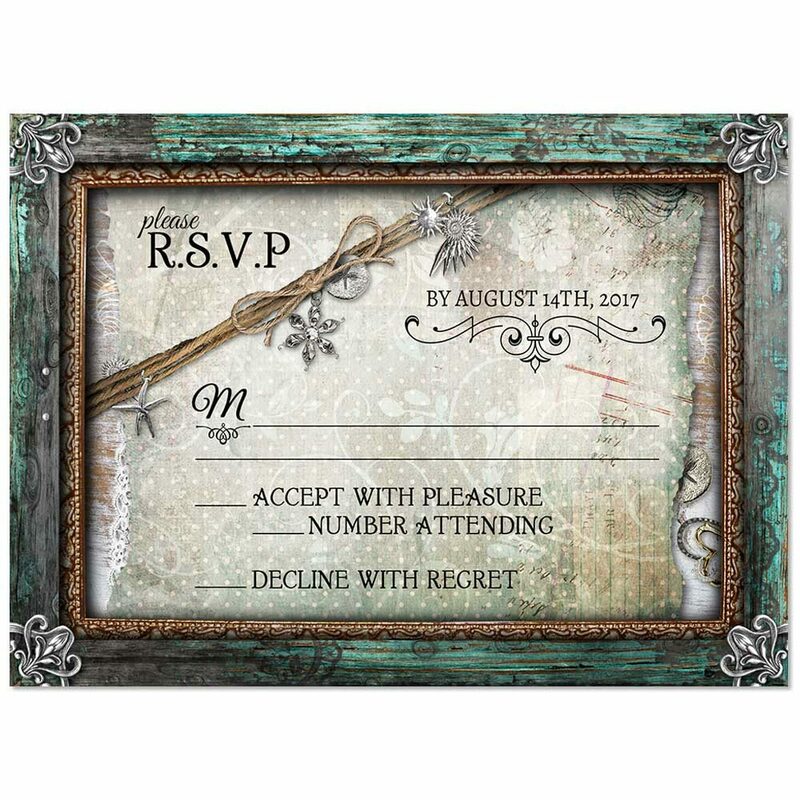 A rustic distressed green wood frame borders the edges while a vintage paper holds on your text in the center. 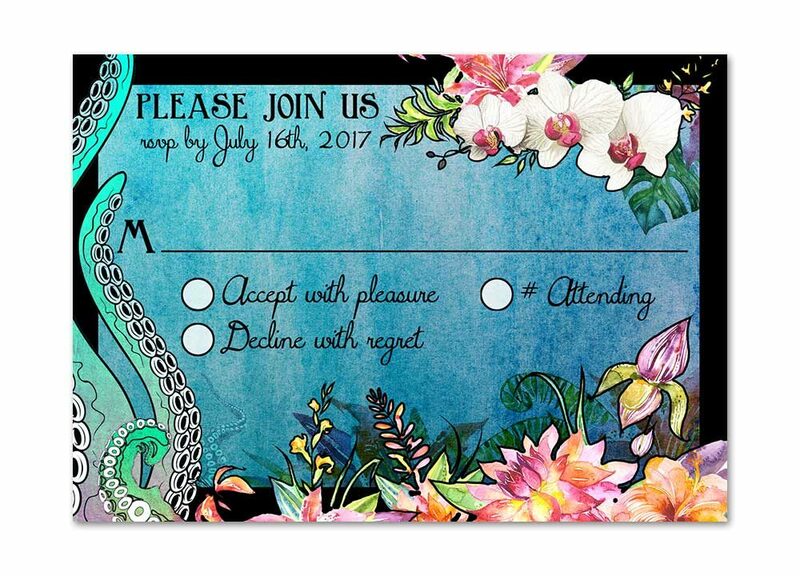 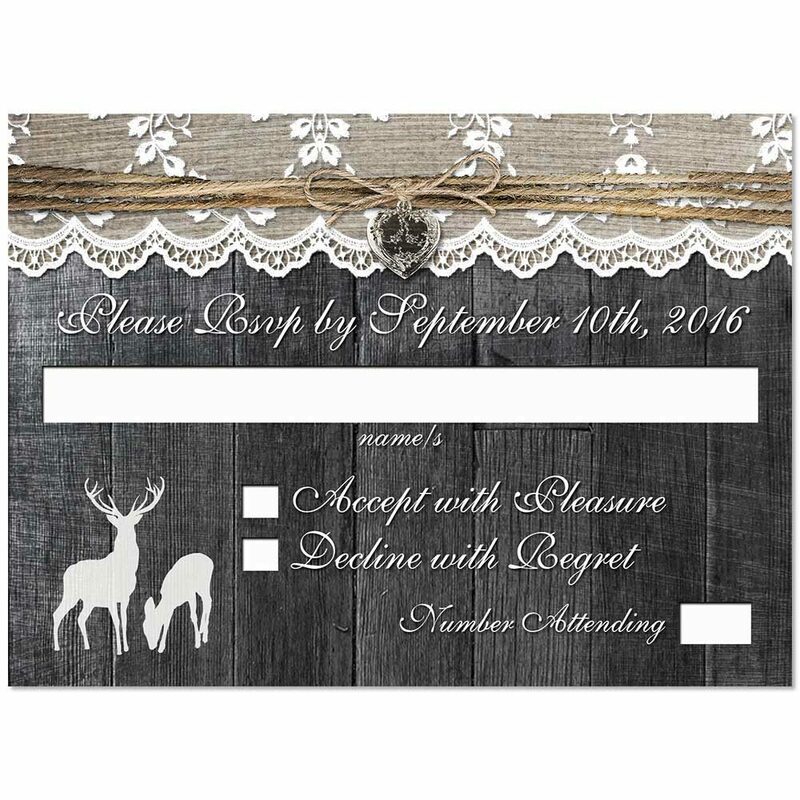 Rustic chic in style and is great for your destination wedding or tropical getaway beach themed wedding.